Instant Pot ULTRA Out In The Market: What to Expect? 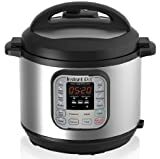 Instant Pot ULTRA Out In The Market: It is no matter of surprise that Instant Pot (aka Instapot) is well-liked and well received in the market. Instapot was launched in the market back in 2010. In the short span of 8 years, it has achieved a great success by selling more than 2 million units. Earlier, the company had four models in the catalog. Moving ahead, they added two other models to the list. 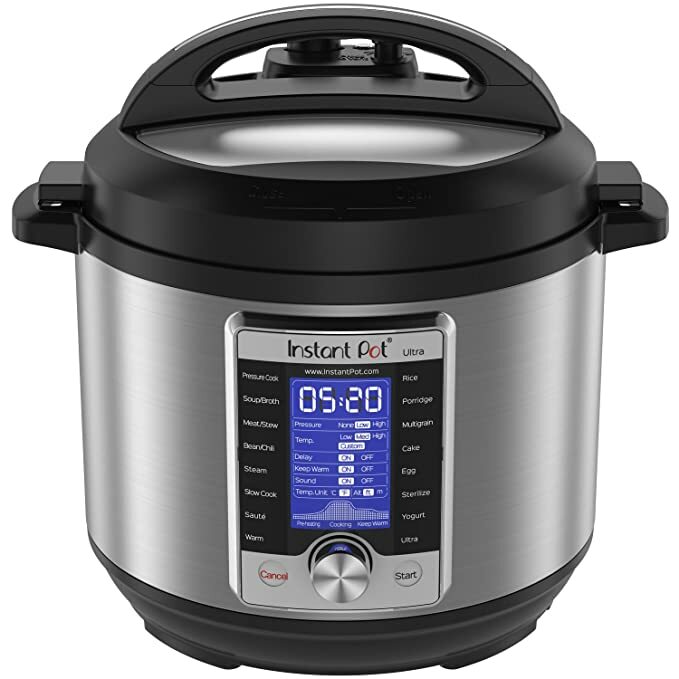 One of the interesting and efficient models added by the company is Instant Pot Ultra 60. Instant Pot ULTRA Rumors Start to Swirl: What to Expect? The Image of this new Instapot Ultra 60 is self-explanatory for the fact that various new features are added. This 6 quart, 10 in 1 Electric Pressure Cooker is geared up extra features and controls to be your perfect cooking partner. Steam Release Reset Button: It was difficult to remember to set the steam release handle from venting position to sealing position. Ultra will never bother you with it as it automatically sets the lead back to sealing position after every use. The Float Valve: It is situated a bit higher on the lid. It is now easy to observe it and know when it drops down. Central Dial: It is the most attractive feature of Instapot Ultra 60. The central dial allows you to control various aspects from the single dial. You can select the desired programs or change settings. LCD Display with cooking progress indicator: Once the lid is closed, it is very difficult to keep track of what is going inside the pot. If you are cooking a big meal or soup which takes time to get pressure up then, it will make you wonder about the process that is happening inside the pot. LCD display in Instapot Ultra 60 helps you track the cooking progress. Altitude Adjustment: It is a fact that high altitude region requires more time for pressure cooking. The Instapot ultra 60 will let you choose your attitude and it will automatically increase the cooking time according to the entered altitude. Here you can buy the Instant Pot Accessories. 2 Instant Pot ULTRA Rumors Start to Swirl: What to Expect?